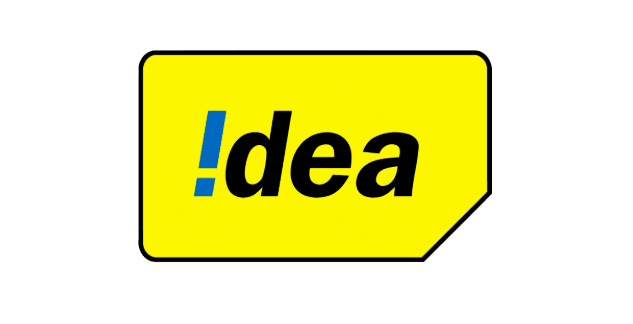 Idea Cellular has added the highest number of subscribers during the month of June. 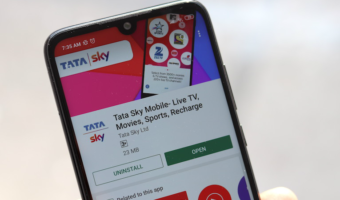 The Aditya Birla Group-owned telco managed to grab 6.3 million new subscribers, which boosted its subscriber base to 220 million, just short of 2 million, compared to Vodafone’s 222 million user base. Vodafone has added over 2.75 lakh subscribers, while Airtel has added a mere 10,689 subscribers during June 2018. However, Bharti Airtel is still the leading telecom operator in India with 344.5 million subscriber base. But the combined entity of Idea Cellular and Vodafone India will have 442 million subscribers, which makes it the top telecom operator in terms of subscriber market share. Reliance Jio, at the end of June 2018, had 215.4 million subscribers under its belt. In May 2018, Idea Cellular lost a massive number of subscribers, but the telco hit back with strong additions during June. Airtel, on the other hand, would be very disappointed with the subscriber additions. Vodafone isn’t adding new subscribers in a large number since the last few months and the same continued in June 2018 too. Reliance Jio is actively adding new customers every month- both via JioPhone and through normal channels, while other telcos have only one medium of new subscriber addition. Out of the 215.4 million subscriber base of Jio, 25 million are JioPhone users. Jio is also the second largest operator in terms of Revenue. Idea Cellular is expected to dethrone Vodafone and become the second largest telco in the country during July 2018 because of its strong subscriber addition. 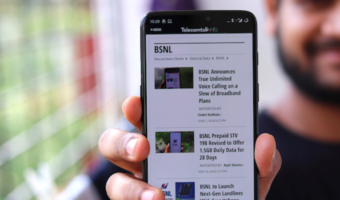 In May 2018, Airtel’ subscriber base got a major boost as the telco completed the acquisition of Telenor India, of which it gained close to 30 million subscribers. Airtel’ user base will further receive a boost when it completes the deal with Tata Teleservices. The Indian Telecom Industry now has only four major operators- Bharti Airtel, Vodafone Idea Limited, Reliance Jio and BSNL. State-owned MTNL is another small operator in the country, but it’s losing subscribers on a good note these days. Everyone knows you are both a liar and a paid agent. Your comments amount to the opinion of a criminal and an uneducated. Secondly, tier 3? I have travelled every nook and cranny of mainland India, just understand that. No one in his rightind calls Ahmedabad and Mumbai as tier 3. Fourthly, from now on remember you are a joker and always will be. May God heal your mind. P.S. AU you better have enough balls to call an IITian as an IINian. Remember that even IIN is better than whatever disgrace you gave to your school, college and family. This news headline will be applicable to Tamilnadu circle where idea has just 2G and 4G with 2G coverage being worst among all (covering only the city and town limits and not the outskirts too). Then think about its 4G !!!. Butbit is giving good offers like Rs.98 for 5 GB of data for 28 days ; Rs.28 with Rs.28 dedicated account talk value + Rs.0.01 for 2 second calling anywhere in India including roaming etc.